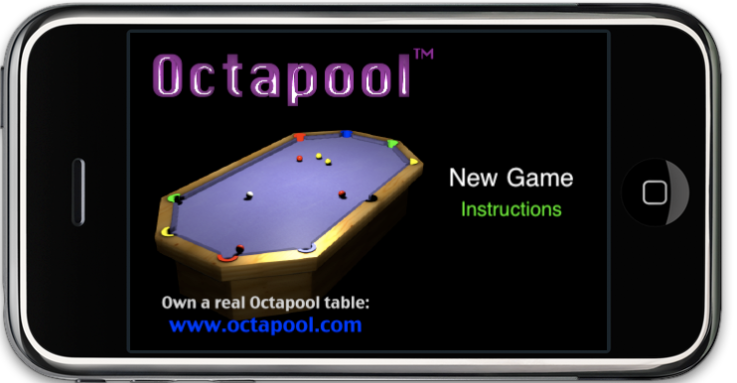 OCTAPOOL is changing the shape of recreational pool with the revolutionary new generation table with an exciting innovative range of games. Included in the Sale Prototype T able with Coin Operation Octapool. 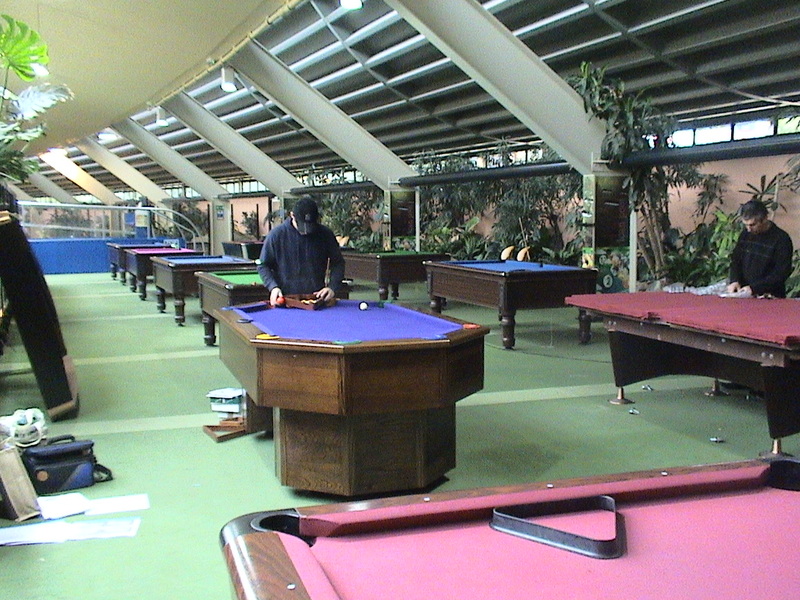 is very much a family business, who developed the Octagon shaped table and Octapool Games. 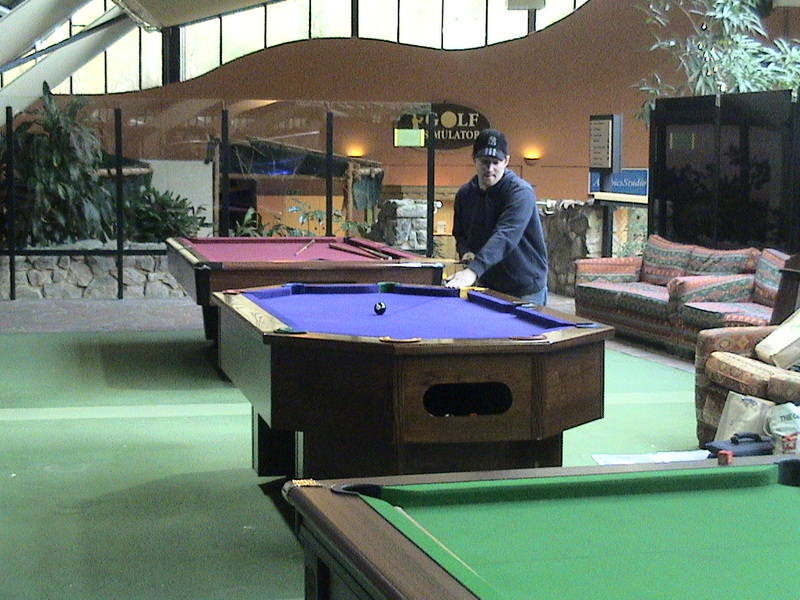 The principal was conceived by designer Bob Campbell during his time as a proprietor within the hotel and hospitality industry.